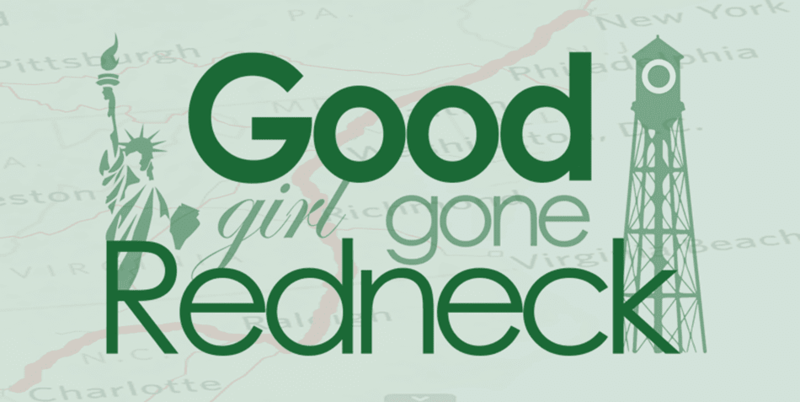 Good Girl Gone Redneck: I'm writing. I had the incredible experience of attending the annual Type-A Parent Conference in Atlanta this past weekend. There will be so much more I will say about that but the most important thing I need to share is how absolutely incredible the hands-on session I attended was. 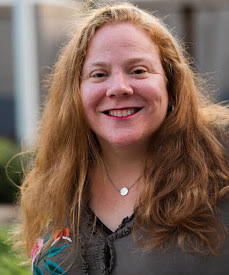 Inspired by Just Write, a weekly link-up hosted by Heather of The Extraordinary Ordinary, I listened and learned as she and Vikki of Up Popped a Fox talked writing. And then they stopped talking. And had US write. And here's mine. I'm linking up with Heather today because it feels right. Every night at bedtime my daughter wants me to stay with her. Me, my husband, but usually me. We've started a chart recently. Bright green checkmarks if she falls asleep on her own. It's amazing when she does. We get a few extra minutes of our nights back. No shouting up the stairs. No tearing our (my!) hair out. But what he doesn't get is how important these moments before sleep are. To me. To her. Sometimes it's habit. I need water. I have to go potty. But sometimes it's really me that she needs. To talk about her day. Share secrets and moments with. Release the thoughts that keep her mind awake. Lately we've been reading. I start, she finishes. Chapters from Heidi. And then we shut the light and she starts in with them. Random math problems. I think they help her sleep. ** This is where I ended when my five minutes were up. Amazing, isn't it? A few small moments. Minutes. All it took to recall what was and is important. My baby. Last night I was so happy to see her after being away for a few days (granted, I was also exhausted) I fell asleep in bed with her. Snuggled up tight. She told me I am the best mommy in the world. Her special girl. She missed me so much but is so very glad I am home. And I watched her drifting. Closing her eyes some. And then I did. And she laughed this morning as we discussed who fell asleep first. She says it was me. It might have been. And if it was, I imagine her watching me the way I watch her. With love, awe and inspiration. That we belong to one another. Thanks, Heather and Vikki. For reminding me what this blogging thing is truly about. And if you're looking to learn more about the incredible session I attended, check it out here: How to free-write. Glad you were inspired by Type A. Sorry I wasn't there! This is such beautiful writing. I love every word. You perfectly captured the beauty of those moments before bedtime, of security, and belonging, and love. Oh so glad you got to feel such great inspiration! I was so sad to miss it this year. Sounds like it was great! I am so glad you got to go and that you were inspired to write as well as reminded of what's important. That's a win-win if you ask me! Beautiful writing. Oh how I wish I could been there! Do you know where it will be next year? I love this post! Great job Andrea. I'm happy you found your blogging inspiration! We can get so lost in the "work" of blogging that we forget what we're doing here in the first place. I've been trying to remind myself of that every day. One of these days, I will go with you to one of these things! Great post... mine still crawls in with me most nights unless I lock the door... I want her to stop, but then I kinda don't, KWIM? Sounds like a wonderful, inspirational conference! Those moments before bedtime are a special routine, aren't they? Awww! Those are treasured moments! Children won't always need you in such a "Right here, right now" kind of way--my Mom is now in the season of life where just about every year another kid is leaving home...but those times when you both benefit from just being together are so precious! Beautiful post. Very inspirational. I'm going to take a few extra minutes with my little girl too. I'd forgotten how important those little things can be in the hustle and bustle of a busy day. On a side note, I'm a city girl gone country too! NC as well! My son is the same way. He holds the beginning and end of his day with such reverence . It is hard, but I'm learning just how important the last and first words of his day really are to him. You have me crying now. I sat and read to my 6 and 2 year old like we do every night that I am home. The 2 year old is asleep long before a chapter is up, and the 6 year old makes it through several chapters. We are also reading Heidi. It is about the moments.